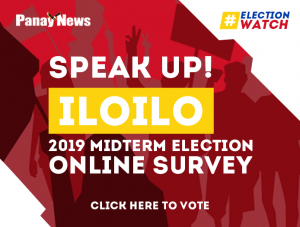 ILOILO City – The Police Regional Office 6 (PRO-6) has warned midterm election candidates against using sirens, blinkers and other similar signaling or flashing devices during campaign caravans. The warning was issued in line with the latest directive of Director General Oscar Albayalde of the Philippine National Police (PNP) prohibiting political groups and other entities from using blinkers and sirens in relation to Presidential Decree (PD) 96. 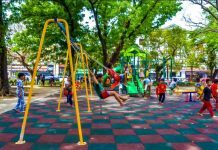 PD 96 regulates the use of sirens, bells, horns, whistles and other similar gadgets that produce exceptionally loud or startling sound, including dome lights, blinkers and other similar signaling or flashing devices. Only the following are authorized: Armed Forces of the Philippines, National Bureau of Investigation, Land Transportation Office, police departments, fire departments, and hospital ambulances. 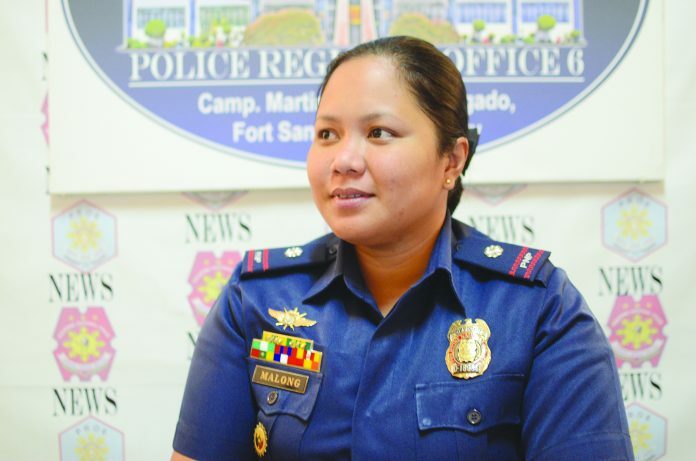 The PNP received reports that some political groups were using sirens and blinkers during campaign sorties. 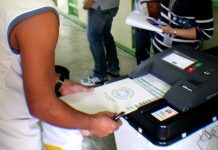 “We are reminding election candidates and other entities to follow the law,” said Superintendent Joem Malong, PRO-6 spokesperson. Any device or gadget installed or mounted on any motor vehicle or otherwise used in violation of PD 96 shall be subject to immediate confiscation. “In cases of a second and subsequent offenses, the offender shall be prosecuted…before the military tribunal and, upon conviction thereof, shall suffer the penalty of imprisonment for six months and/or a fine of P600,” read part of the decree issued by then President Ferdinand Marcos on Jan. 13, 1973. PD 96 has not been revoked by succeeding administrations thus remains in effect. “In addition, the certificate of registration of the motor vehicle on which the unauthorized gadget or device herein mentioned is installed, mounted or used shall be cancelled or revoked,” added the decree promulgated a few months after Marcos declared Martial Law in September 1972. Next articleExtreme heat affects farms in Negros Occ.